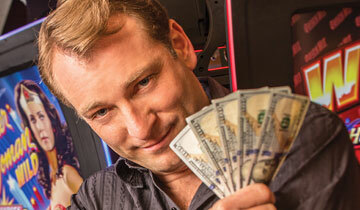 Take a spin on an old favorite or one of the newest and hottest slots at Gold Dust West Carson City! With over 350 slot machines, there are a variety of choices from 1¢ to $1 games, video poker and keno. Try your hand at our exciting table games including Black Jack, Craps and 3-card Poker. Be sure to use your Gold Rewards Club card when you play to cash in on the benefits of Carson City’s most rewarding Player’s club. 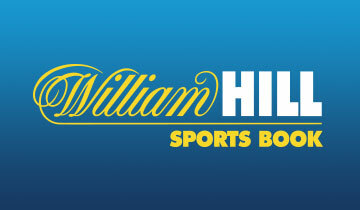 William Hill offers the most diverse betting menu throughout the year on everything – pro and college football, pro and college basketball, baseball, soccer, auto racing, hockey, MMA, boxing and much, much more. The Sports Bar is located right in the hub of the gaming floor, so you can grab a drink with your friends without missing the action.